Who should not take Testim Gel? 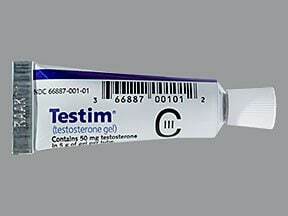 What conditions does Testim Gel treat? Tell your doctor right away if you have any serious side effects, including: breast pain/enlargement, swelling of the feet/ankles (edema), weight gain, very slow/shallow/difficult breathing (possibly while sleeping), weakness, trouble urinating, increased urination (especially at night), mental/mood changes (such as depression, agitation, hostility), change in size/shape of the testicles, testicle pain/tenderness, stomach/abdominal pain, dark urine, yellowing of eyes/skin, fast/irregular heartbeat. 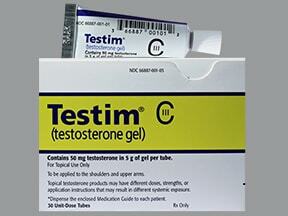 List Testim Gel side effects by likelihood and severity. What should I know regarding pregnancy, nursing and administering Testim Gel to children or the elderly? Does Testim Gel interact with other medications? Are you taking Testim Gel? Are you considering switching to Testim Gel? How long have you been taking Testim Gel?